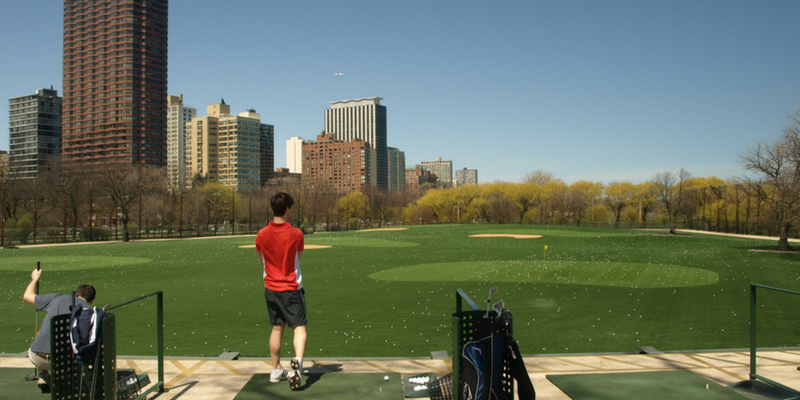 New York City is certainly a tough place to play golf. Not only are there very few places to play in the city, but getting out into the suburbs can take forever with the horrendous New York traffic. 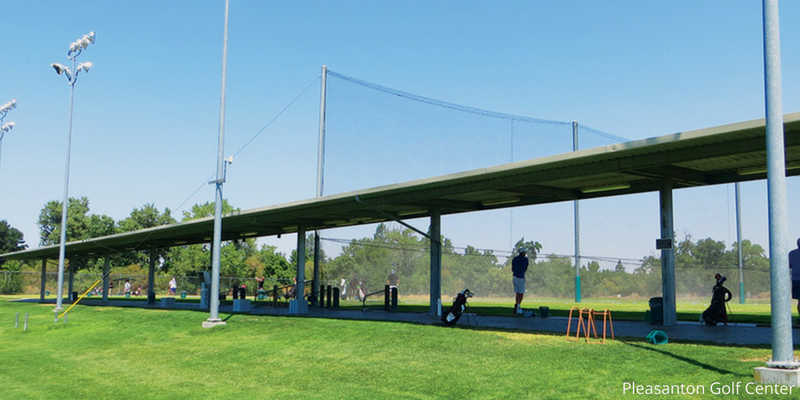 These driving ranges are accessible for anyone living in the city, and are great options to continue playing and working on your game even when living in a bustling metropolis. Cincinnati is a great Midwestern city with some fantastic golf. Many of the courses closer to downtown are private, but venturing a little further from the city's core provides some spectacular public venues. Here are the best 5 public courses in Cincinnati. The DC metro area is quite large, covering portions of both Maryland and Virginia. The area is filled with golf courses, many of them private. 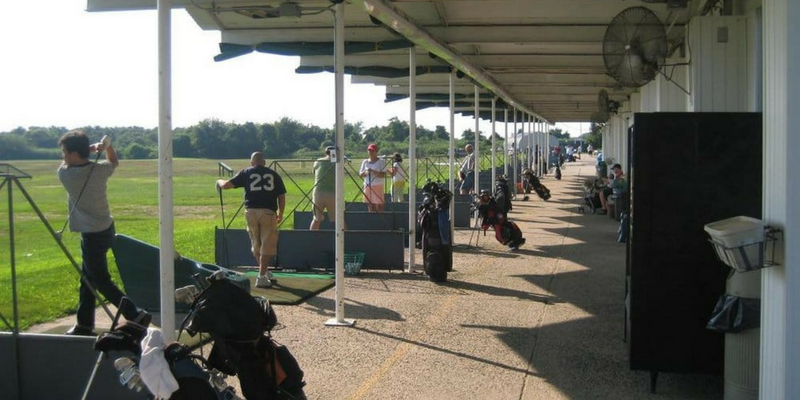 There are great public courses too if you know where to look, so here are the 5 best public golf courses in greater DC. 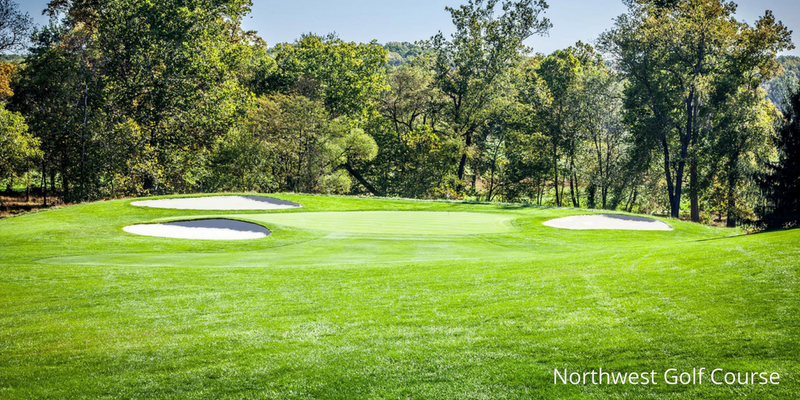 Northwest Golf Course: One of the most difficult 18 holes in the DMV, along with a short and simple practice course called "the inside 9" make up Northwest's 27 holes of golf. Located in Sliver Spring, MD, the course is in a great location for anyone living in the DC, Bethesda, Silver Spring, or Rockville areas. The course also offers heavily discounted rates during non-peak hours, so is actually one of the more affordable courses in the area. 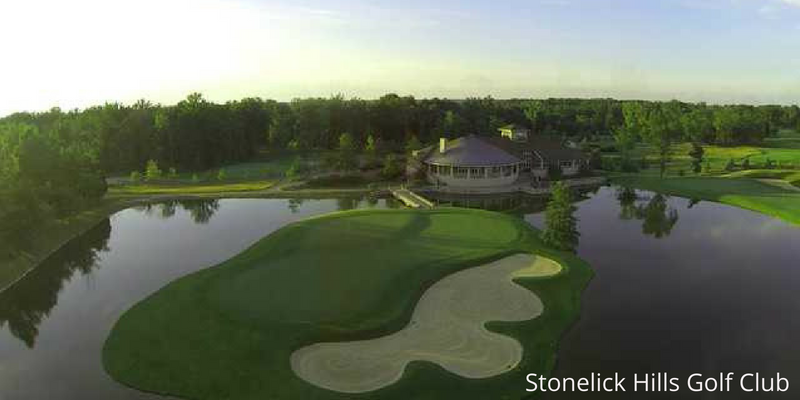 It's also a member of Montgomery County Golf, which has eight other courses to enjoy. 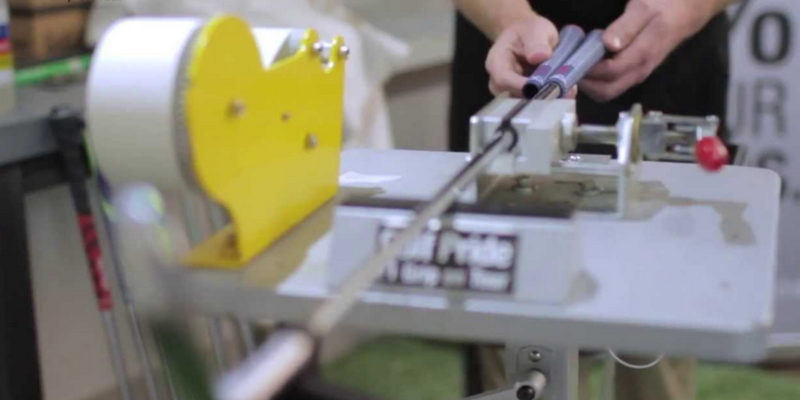 One of the more overlooked aspects of taking care of your golf clubs, re-gripping is a vital aspect of playing your best golf. Unbeknownst to a lot of golfers, your grips break down every single time you play and when your clubs sit in the basement or car between rounds. Using your clubs is not the only reason your grips break down. Humidity, dirt and the oils on your hands aid in breaking down grips. To be on your way to playing your best golf, most grip manufacturers and club fitters recommend changing your grips once a season or every other. It’s finally golf season and everyone is getting the itch to hit the links. For some of you, golf comes easy. For others, the game can be incredibly difficult and frustrating. Golf has so many clubs, shaft, and loft options to choose from, that picking the right clubs and balls to play can get quite confusing for the average golfer. 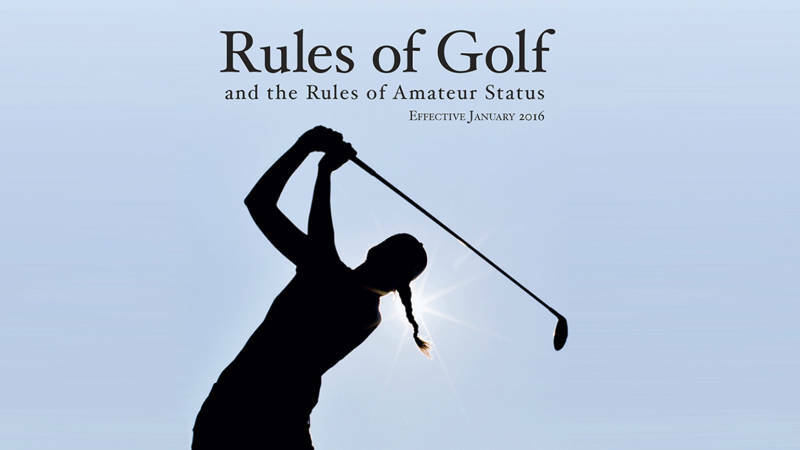 To help out golfers, getting lessons from a PGA Pro is always a great option to help improve your skill, but there are also great informational magazines, videos, and blogs like this one to give you some pointers. We wish you the best of luck this spring and summer as you hopefully play many rounds! Have fun! 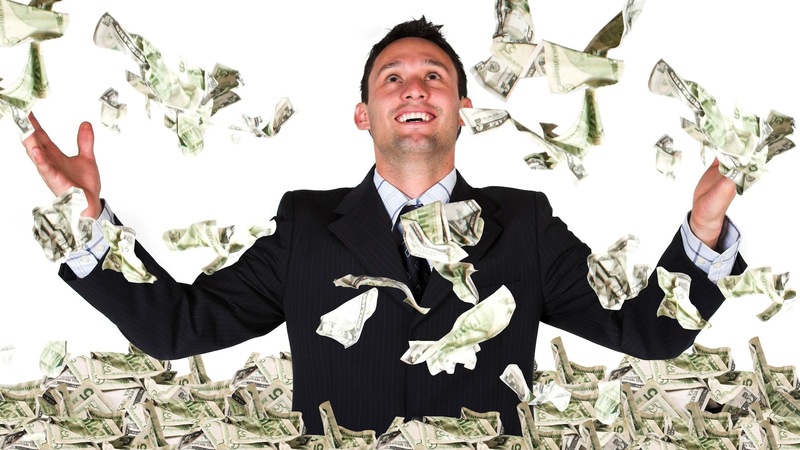 Even though golf seems like an expensive sport, the average cost of a tee time in the US is under $40 per round according to a study by WeAreGolf. 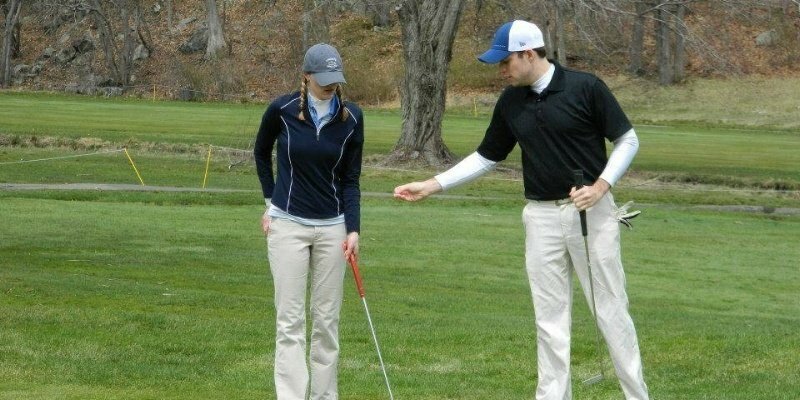 Since many young adults in the Nextgengolf community ask us how to save money on a tee time, we thought this article would be helpful to read for any golfer on a budget. 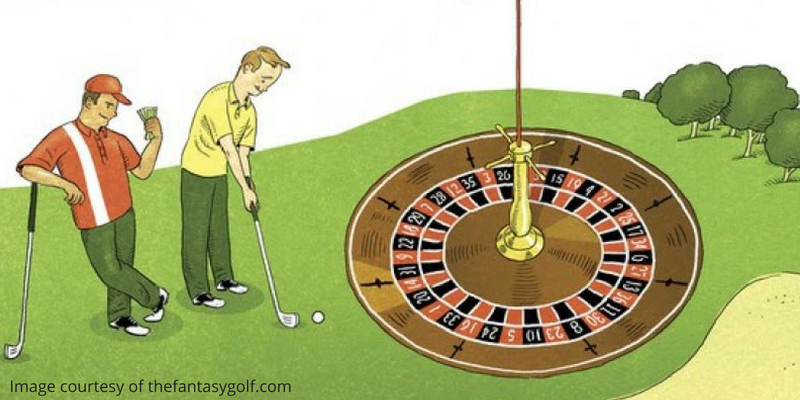 Regular old stroke play can get boring after a while, so why not try something new? Here are some fun golf tournament formats to introduce more variety into your competitive or recreational rounds. Bingo! 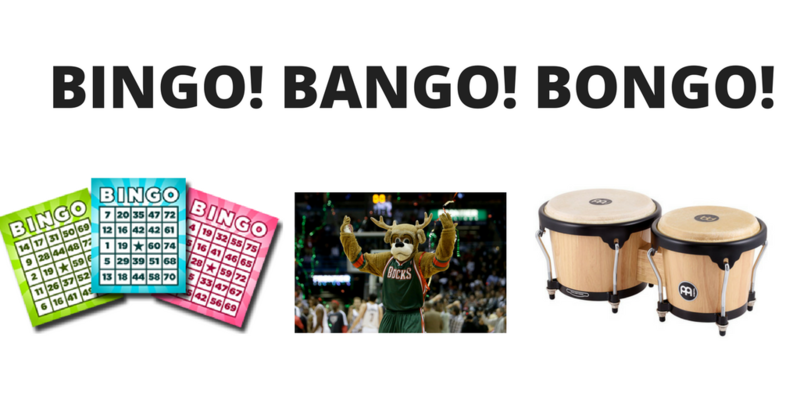 Bango! Bongo! : A much newer tournament format, each hole has a total of three points: One for first on the green, one for closest to the hole once everyone is on the green, and one for first in the hole. The person furthest away form the hole always goes first, creating an interesting strategy. Do you lay up off the tee so that you get to hit into the green first? Do you put your ball just short so that you can chip it close? The different strategies with this format are endless, which makes it so much fun for golfers of every level. With all of the talk about Tiger's return to golf (again), it got me thinking that come July it will be ten (!!) years since Tiger's last major championship win. Since that time there has been a lot of great golf played and shots we'll never forget. But which ones are the best? After a lot of consideration and tough decisions, below are the five best golf shots of the past ten years. It's always good to have a few golf quotes in your mental holster to dish out on the course or when you're watching on TV-- and not just the corny ones your dad or uncle mention every round. 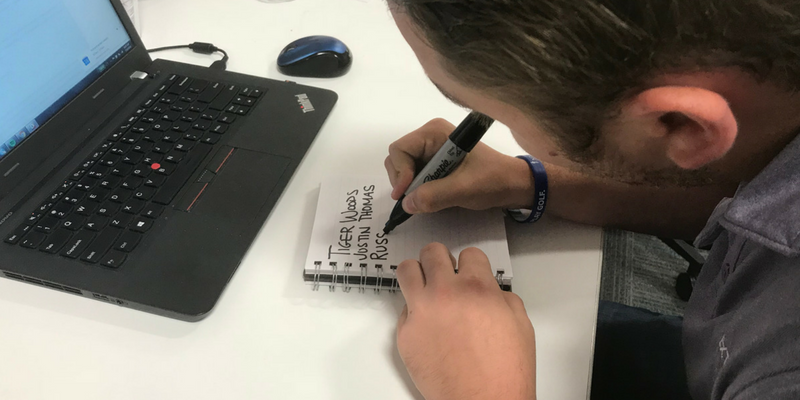 After doing some research and talking amongst the Nextgengolf team, we've compiled a list of the ten best golf quotes of all time.